©2012 Reliable Bail Bonds. All rights reserved. Reliable Bail Bonds offers 24-hour bail bonding services. Whether it’s Sunday night at 11pm, Christmas morning at 10am or Tuesday midday, Reliable Bail Bonds is there when you need us. We are an expert bail bonding company serving the people of Indiana. 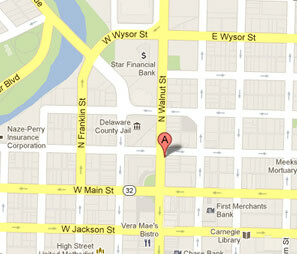 Our clients come from all over Indiana and we are happy to provide them with speedy and reliable bail bonding service. You can rest assured that with Reliable Bail Bonds your call will be answered by a bail bonding agent. At Reliable Bail Bonds your bail can be arranged over the phone so you can get out of jail in minutes. We offer very competitive rates and service beyond compare. If you or a loved one needs help right away, call Reliable Bail Bonds now!